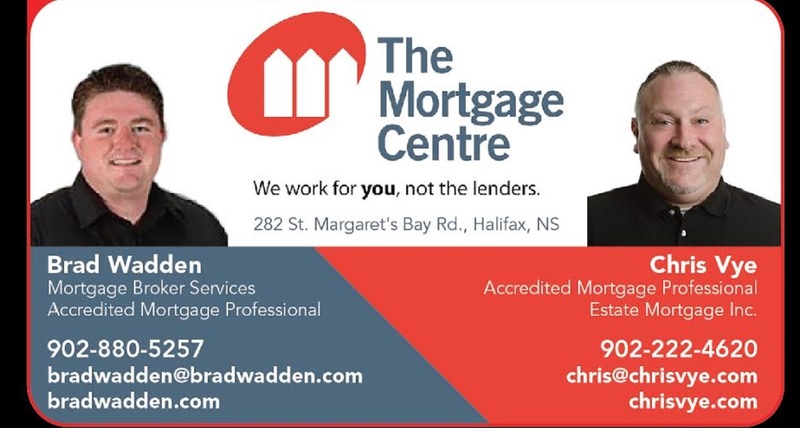 What Personal Information Does MCC Mortgage Centre Canada Inc. Collect Online? Some of our web sites may make use of "cookie" technology to measure site activity and to customize information to your personal tastes. A cookie is an element of data that a web site can send to your browser, which may then store the cookie on your hard drive. So, when you come back to visit us again, we can tailor information to suit your individual preferences. The goal is to save you time and provide you with a more meaningful visit. In certain circumstances, we may share information about you with other companies so that we may provide you with the products and services you have requested. We may share information about you with our suppliers and service providers for their use in providing services, or within the MCC Mortgage Centre Canada Inc. family for market research and marketing purposes as allowed by law. Also, we may share information about you with credit reporting agencies when you complete an online form or application. How Do I Contact MCC Mortgage Centre Canada Inc. If I Have Questions About This Statement? MCC Mortgage Centre Canada Inc.
Will MCC Mortgage Centre Canada Inc. Make Changes To This Privacy Statement? This statement is effective January 1st, 2006 and remains in effect until amended. MCC Mortgage Centre Canada Inc. reserves the right to amend this Privacy Statement or alter its privacy principles at its sole discretion without notice to you. Any alterations to this Privacy Statement or our privacy principles will be posted on our web site in a timely manner.